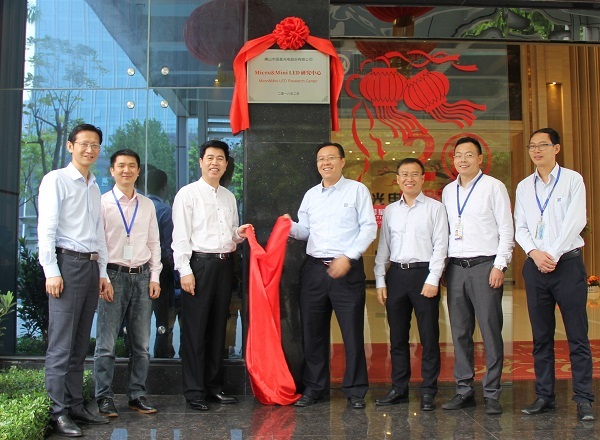 Chinese LED packager Nationstar on March 2 inaugurated its new research center focusing on the research and development of Mini LED and Micro LED. The two new LED display technologies have become trends that many companies are chasing after. 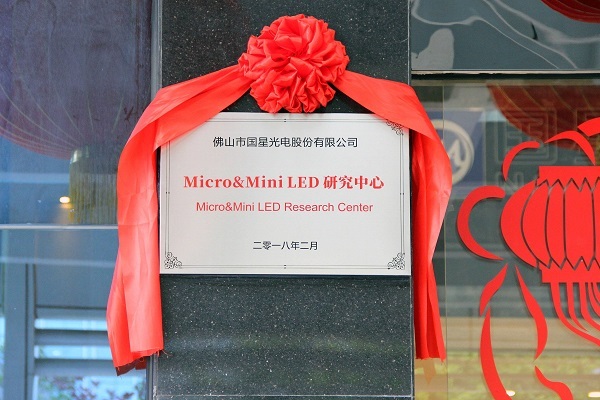 As one of the major LED packaging companies in China, Nationstar built the Micro & Mini LED Research Center, which, according to the company, represents its determination to realize the advanced display technologies as soon as it can. It is also the nation’s first facility to fully focus on the development of Micro and Mini LED. The company started its development in 2015 and have lately seen preliminary results. It has refined the technology to produce Mini LED chips and is now able to mass produce them. It also developed high resolution Mini LED display prototypes and has currently begun a pilot run. Those displays feature wide color gamut, high color contrast, high reliability, and are anti-collision. It is now trying to push down the pitch size of its Mini LED displays to be 0.5mm or below. The company intends to distribute the displays to expositions, cinemas, and museums. It also targets the home entertainment segment. Nationstar is also working with overseas partners to develop Mini LED backlights and expects to get them on the market this year.